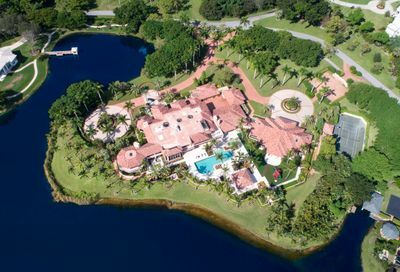 Boca Raton is a vibrant city located directly on the Atlantic Ocean in southern Palm Beach County. 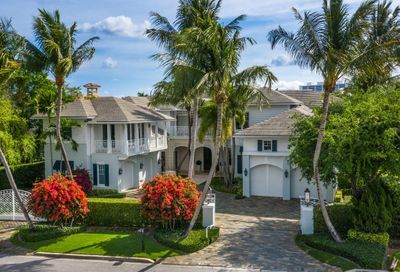 Boca Raton is known for its affluent lifestyle, pristine beaches, art galleries, boutique shops, fine dining, and golf courses. 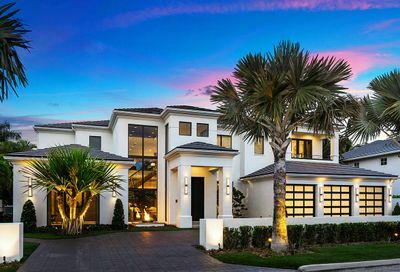 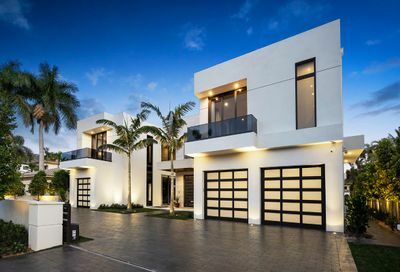 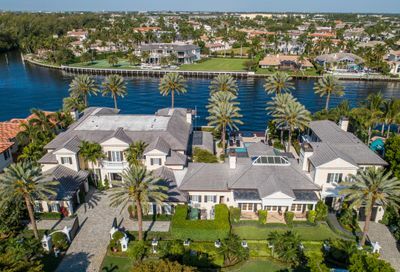 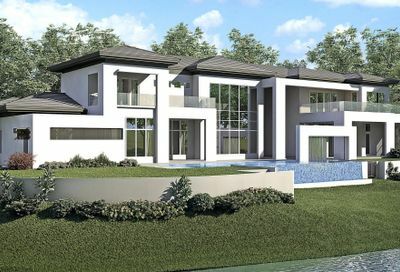 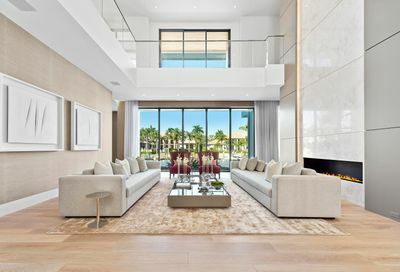 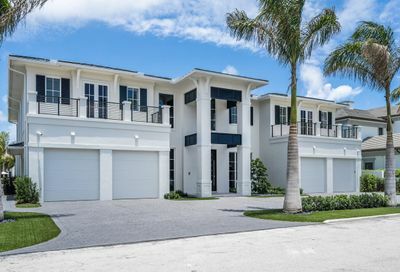 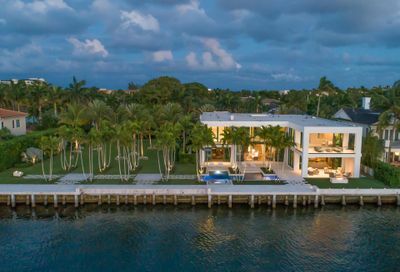 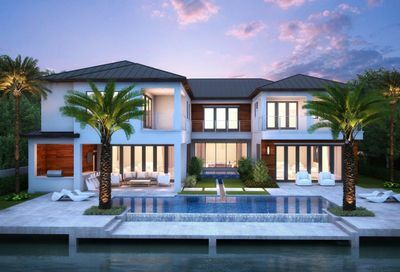 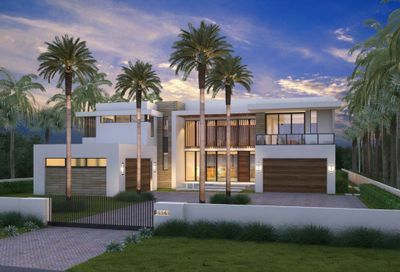 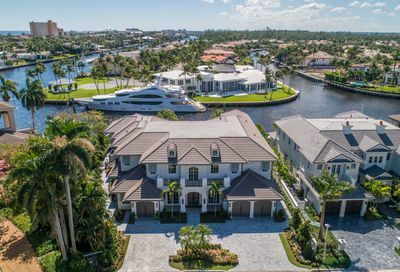 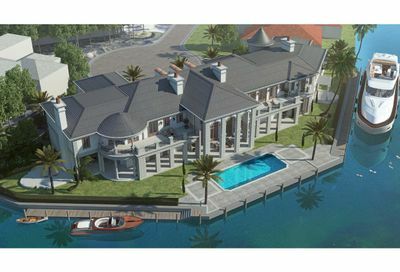 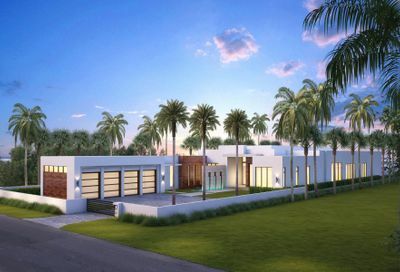 Homes in Boca Raton consist of waterfront estates, private country clubs, beachside condos, gated enclaves, established neighborhoods, townhomes, villas, and condos. 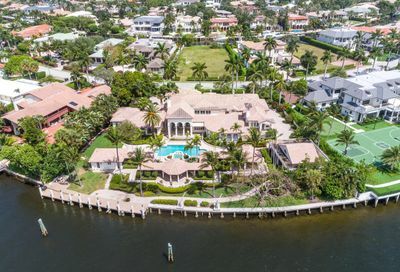 Located about 25 minutes south of West Palm Beach and about 25 minutes north of Fort Lauderdale, Boca Raton is centrally located in Southeast Florida with easy access to world-class beaches, shopping, dining, golf courses, business centers, and three international airports. 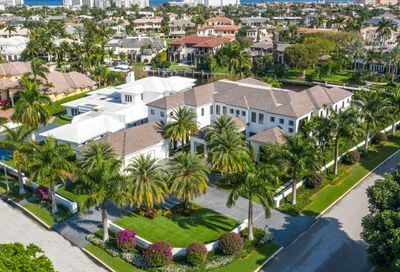 What's My Boca Raton Home Worth?